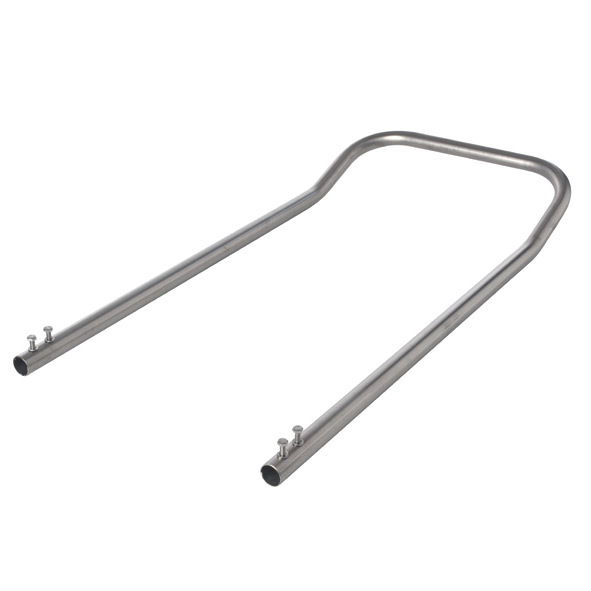 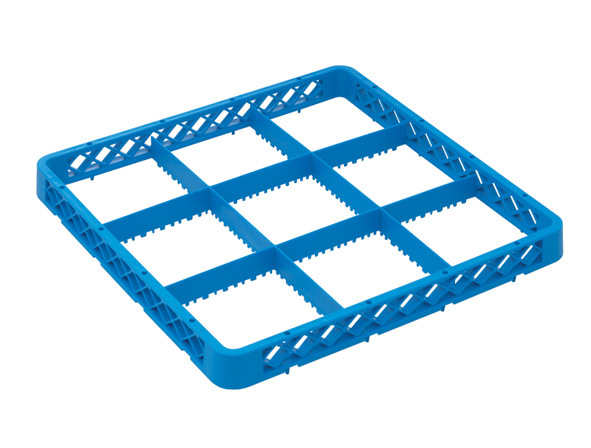 No matter how strong the current, our racks… are always sturdy! 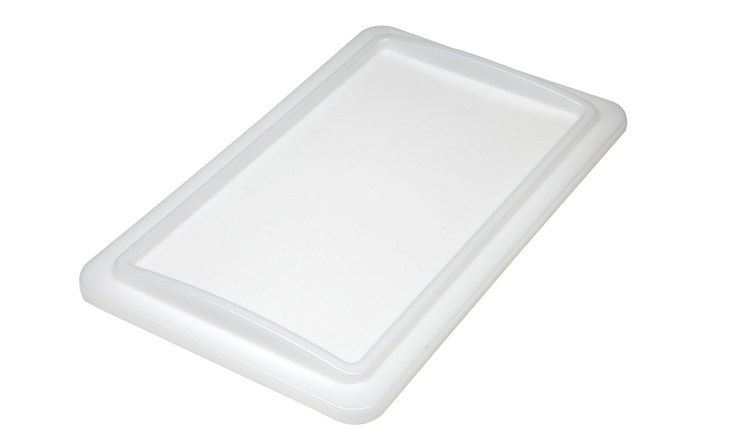 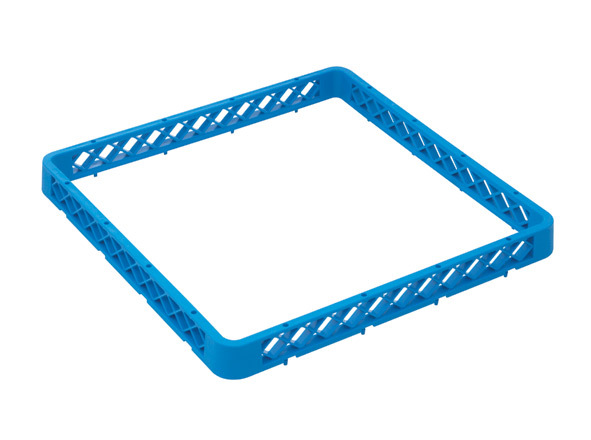 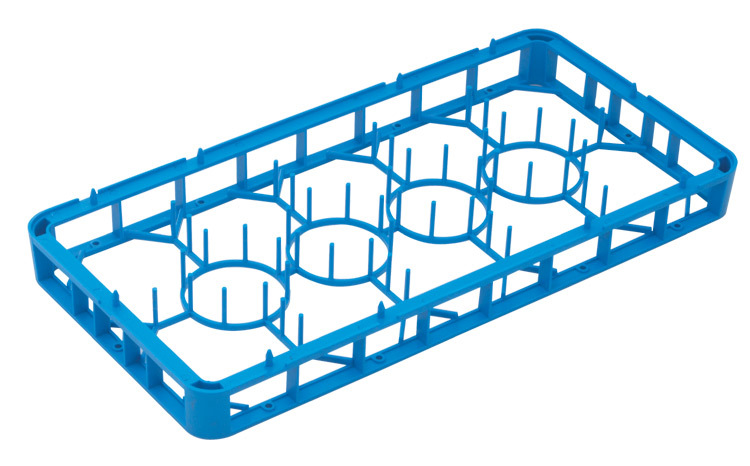 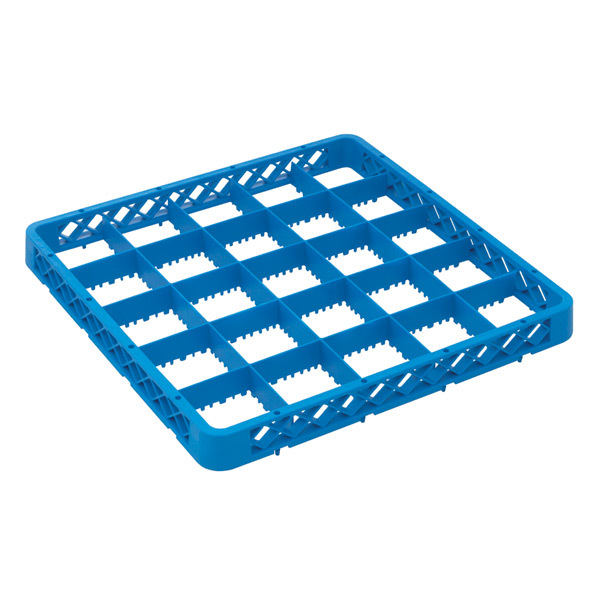 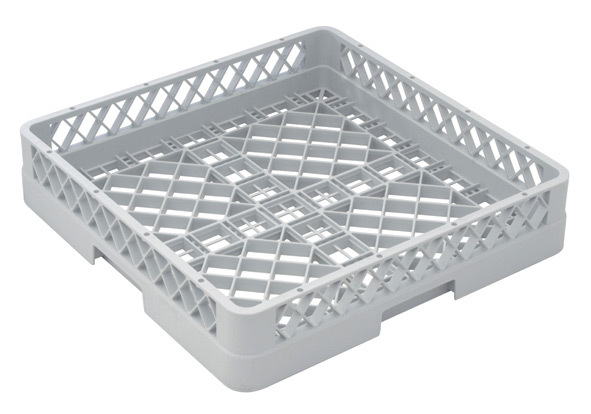 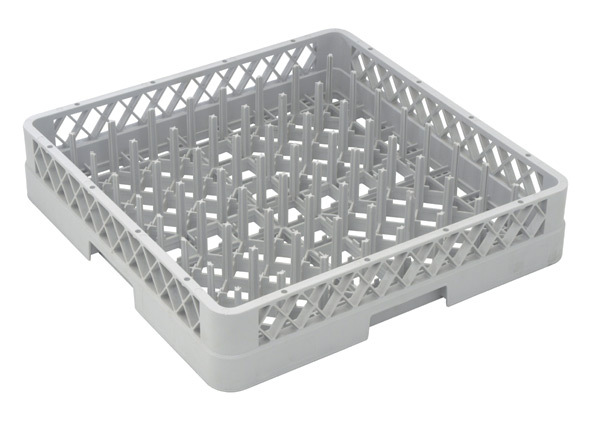 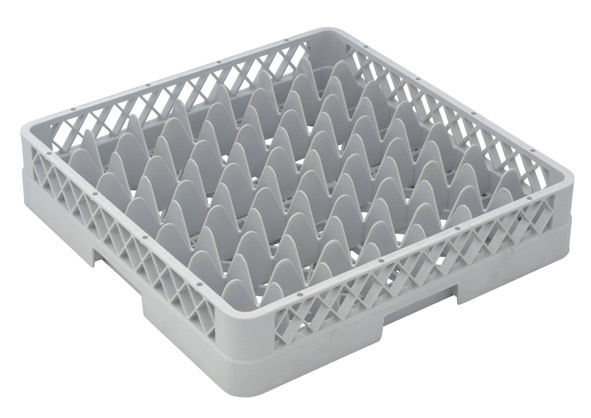 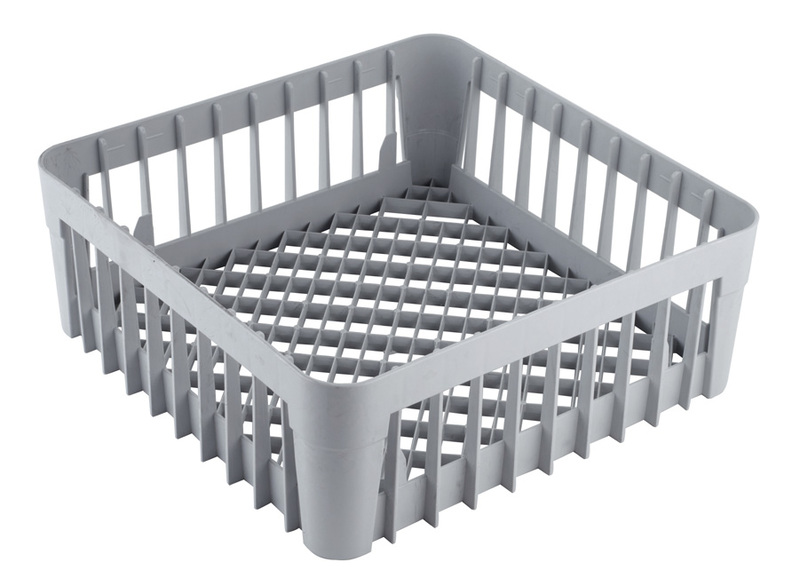 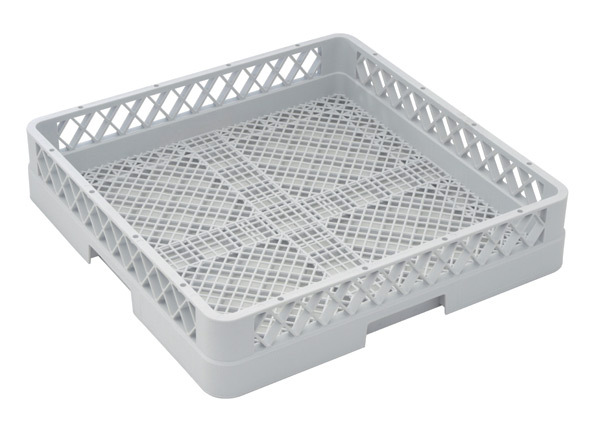 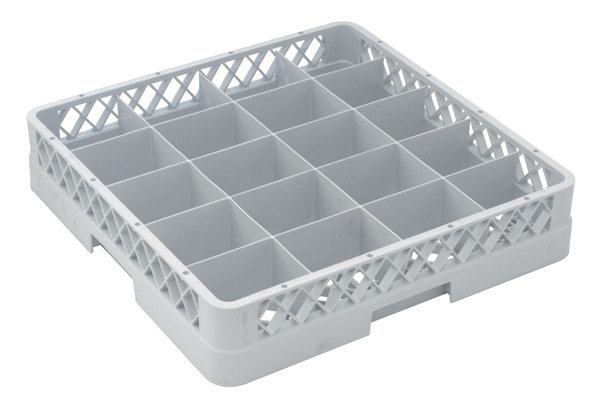 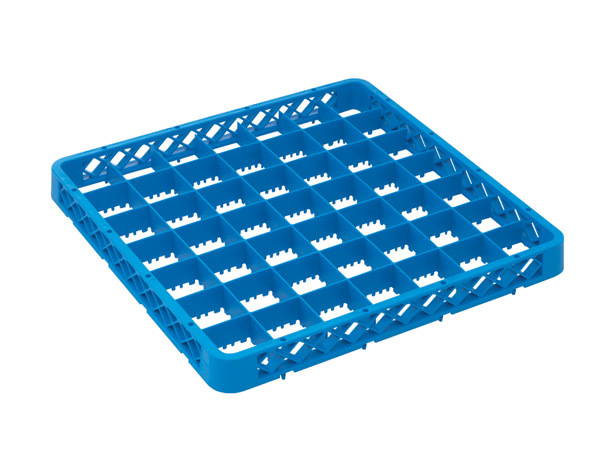 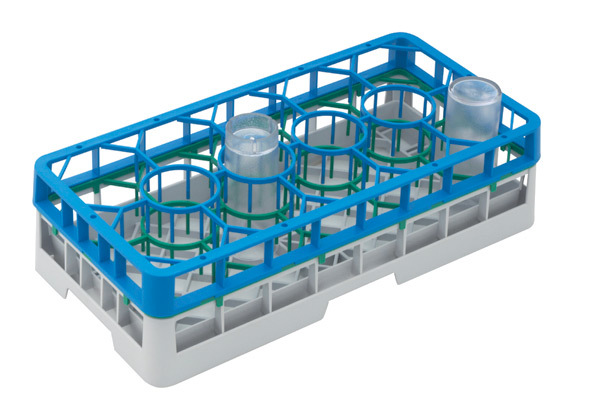 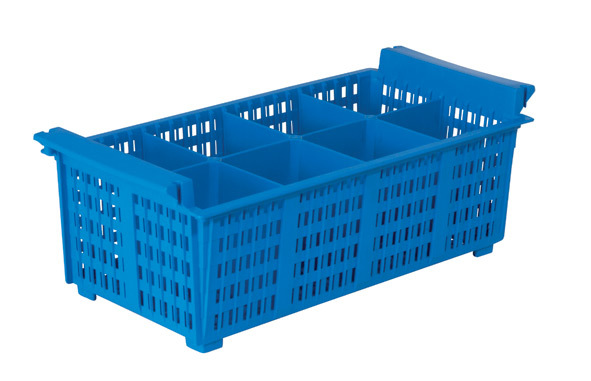 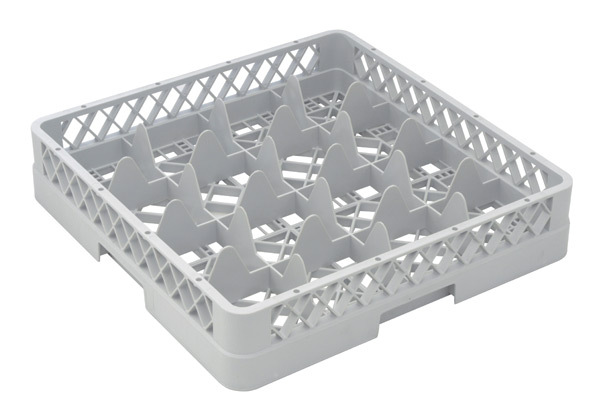 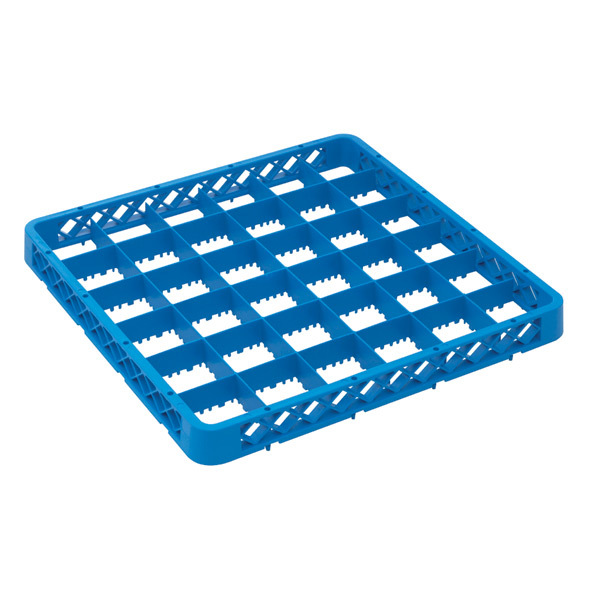 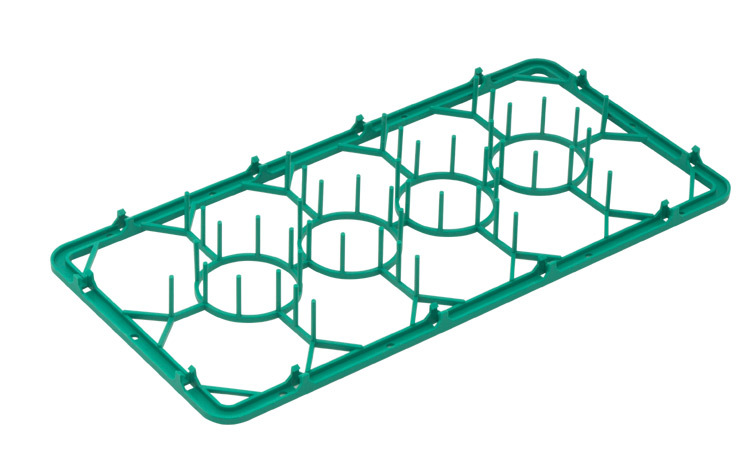 Robust industrial polypropylene racks of different models and sizes to wash, store and transport any sort of dishes and glasses. 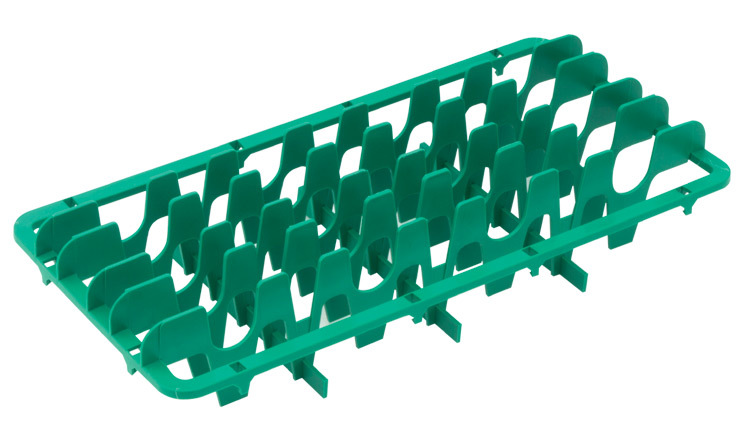 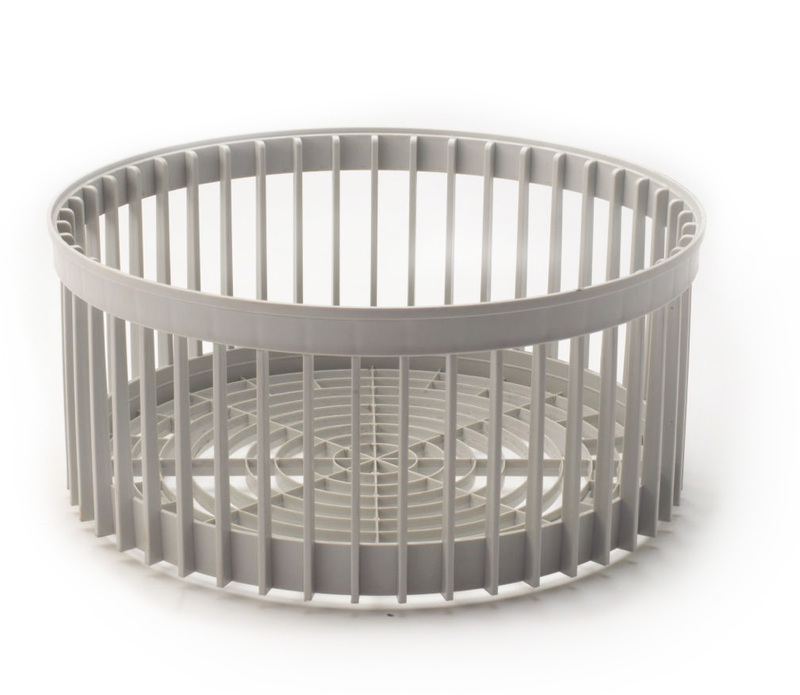 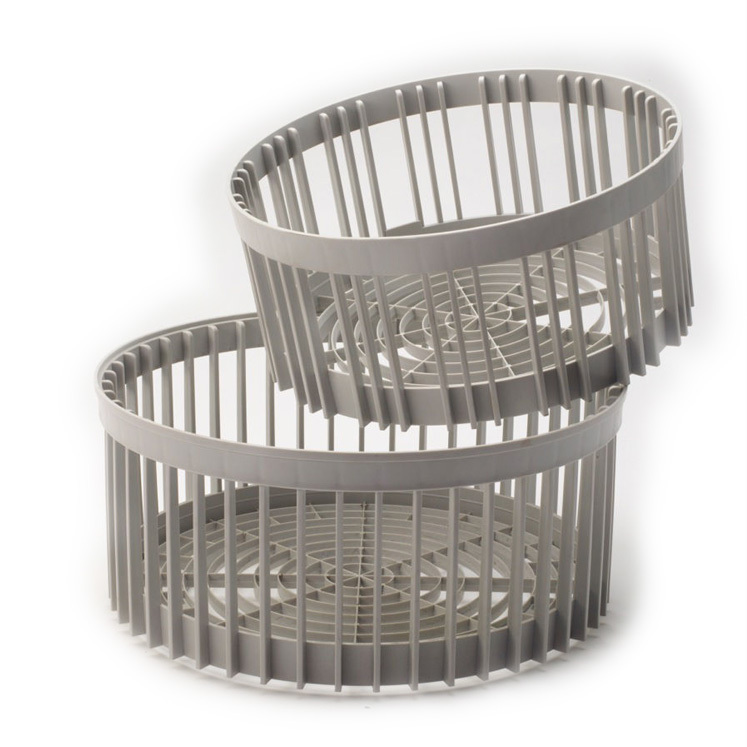 The open “grids” on the bottom and the sides are designed to allow a perfect flow during washing, for a better result without wasting water; they’re both tested on the field and with computer simulations. 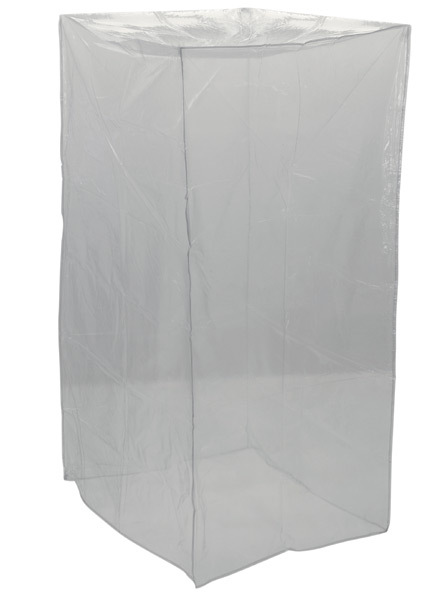 These openings also facilitate the influx of hot air during drying so that the content is also well ventilated and subject to “fresh” air. 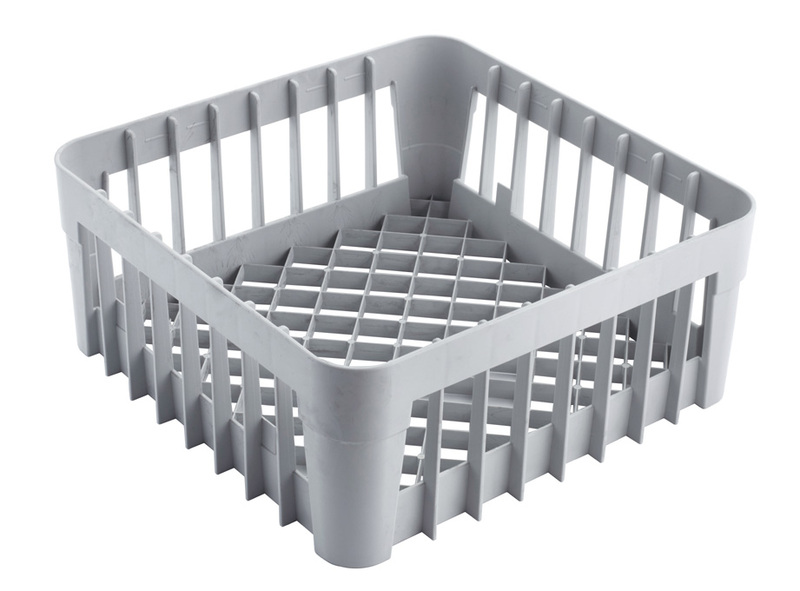 In case the customer would like to store content for a long time, the racks can be protected by external agents with our tailor-made covers. 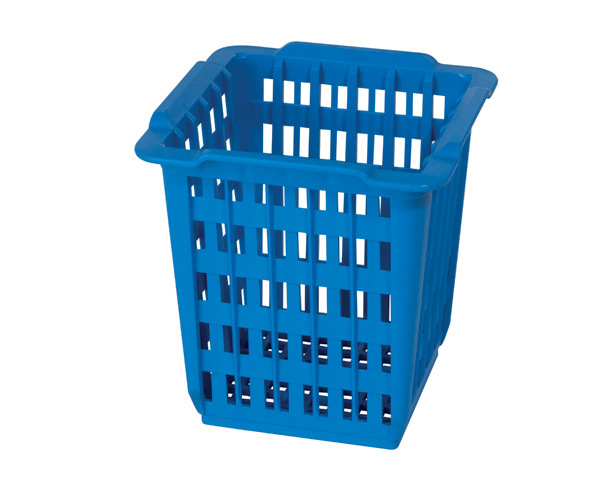 Made with high-quality, food contact safe polypropylene, the best raw material for a product that is both light and strong, hygienic, and resistant to impacts, aggressive chemicals and temperature surges (even up to 95°C): all typical of a professional kitchens intense washing cycles. 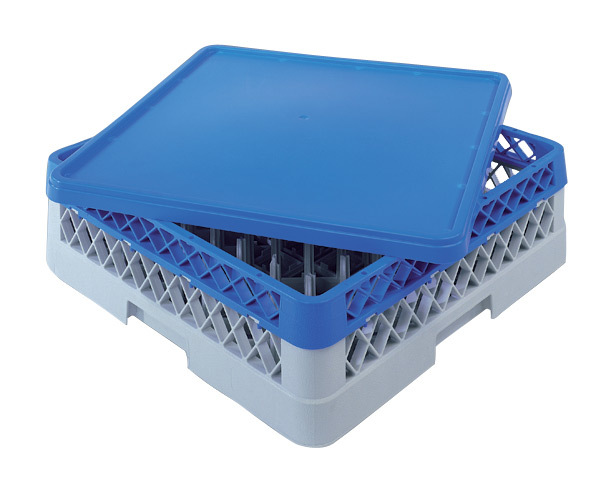 The upper edge and shape at the bottom are made to stack them easily and firmly on each other. 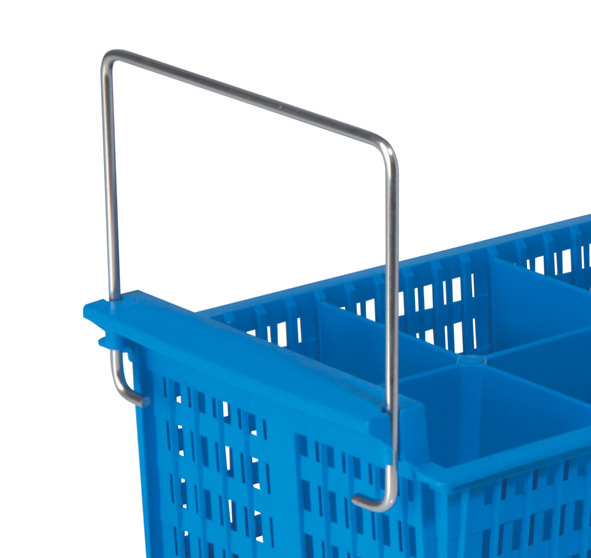 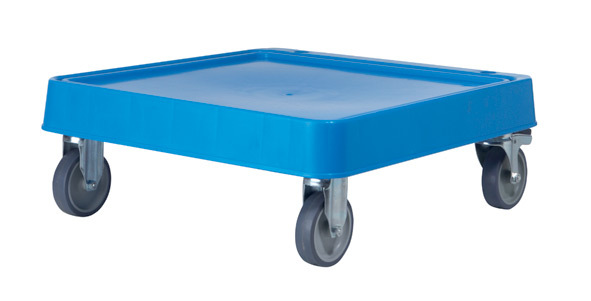 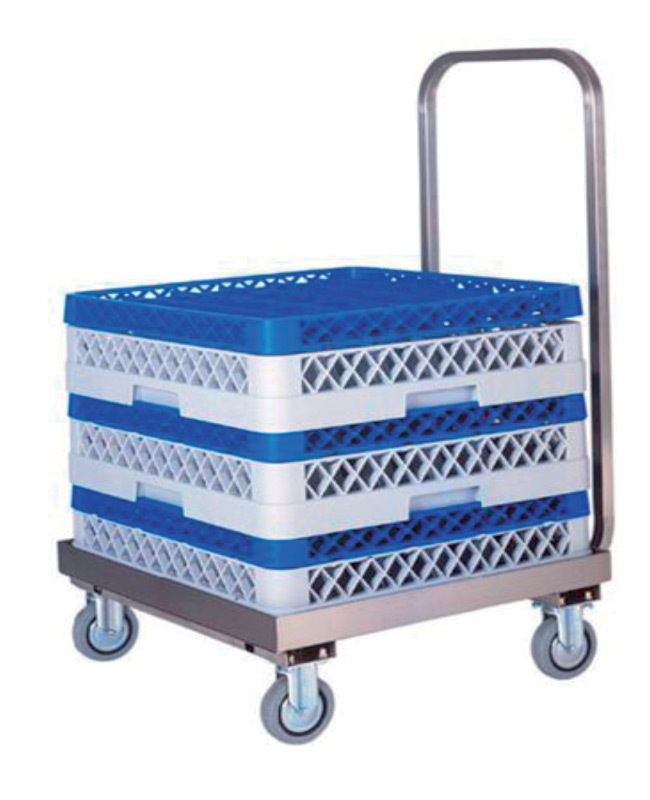 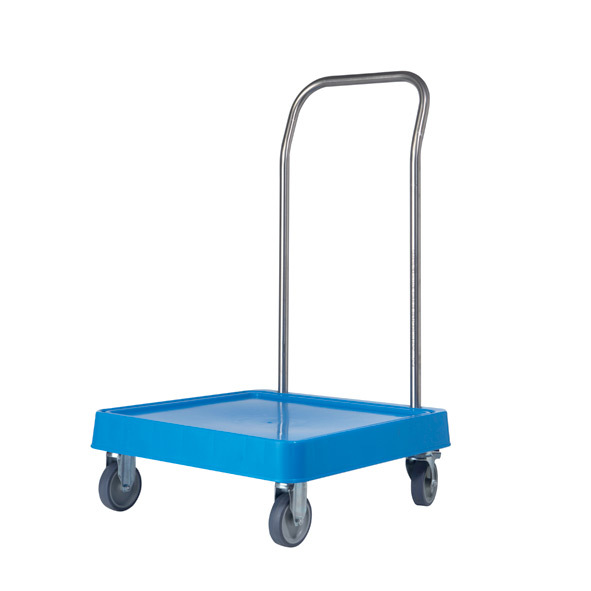 The incorporated handles, smooth surfaces and rounded corners make them safe and easy to handle; transport is made easy by the customized trolleys, with or without handles. 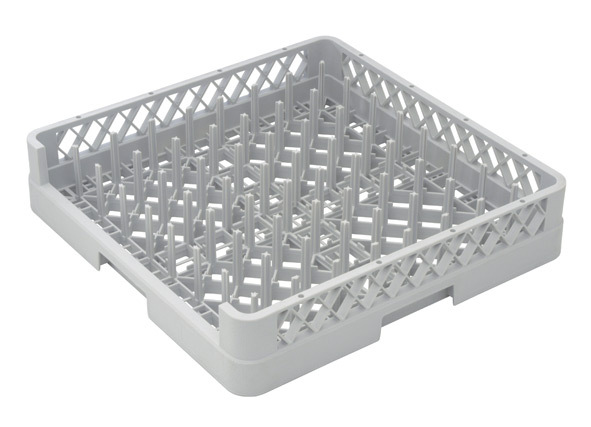 The many models, different compartments and interlocking extenders allow safe and efficient washing of glasses and dishes of all sizes, from big bowls to thin, fragile champagne flutes. 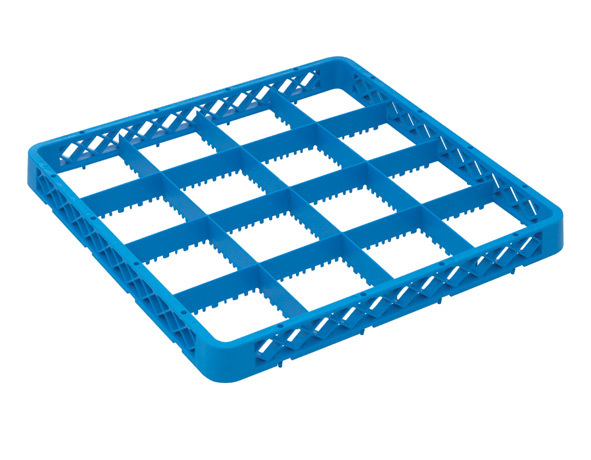 Extenders can be inserted into the rack bases to reach any desired height: an interlocking system that is simple, yet extremely compact and resistant once enabled. 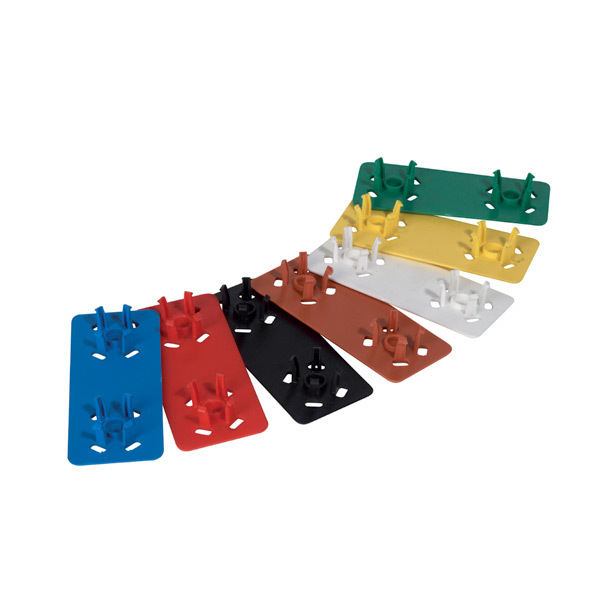 After you have protected and stored your flatware into our racks, you will be able to catalogue and recognize the content at first sight by applying our coloured clips.